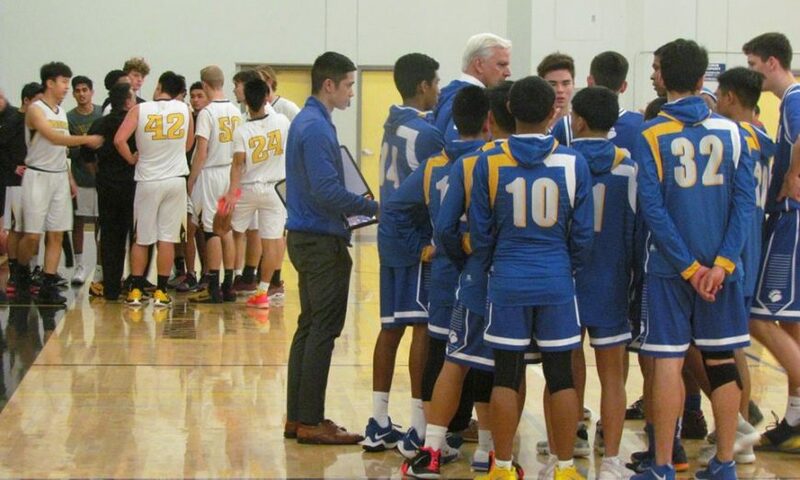 The Wilcox Chargers entered Tuesday night’s rematch with rival Santa Clara owning a perfect 7-0 league record. 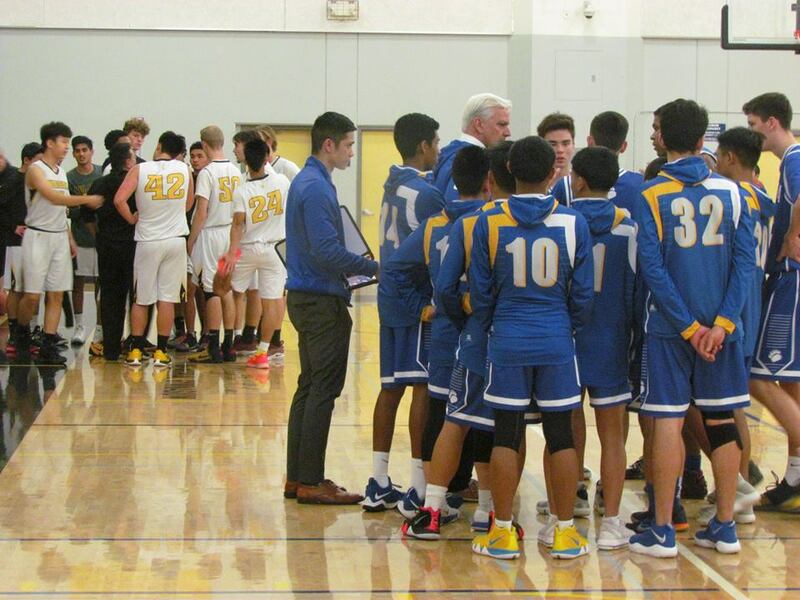 Back on Jan. 8, the two schools played a hotly-contested game with the Chargers pulling out the slimmest of victories, 50-49. Through two quarters on Tuesday, it looked as if the Bruins were primed to get their revenge and hand the Chargers their first loss. Santa Clara went up 24-9 in the first half and took a 24-14 lead into halftime. Wilcox however would rally in the third quarter, coming all the way back to take the lead. The Chargers’ first lead since the opening minutes of the first quarter came when Kirby Exciminiano finished off a fastbreak layup late in the third, putting the Chargers up 33-32. That would be the score as the teams entered the fourth quarter. The two sides would trade the lead back and forth early in the fourth. Bruins star center Nathan Burns would take the lead back for Santa Clara with a layup at 34-33. After struggling for the majority of the first three quarters, Wilcox star senior Devin Baddo dropped in a three to put Wilcox back out in front 36-34. That kicked off a stretch of hot play from the Chargers guard, who picked up a quick seven points early in the fourth. Wilcox would eventually push the lead to 41-34, a 17-point swing. In addition to their commitment to defense, the Chargers likewise showed a commitment to offense. The fact that Baddo was able to light up the scoreboard in the fourth quarter after being relatively quiet the majority of the game is downright impressive. In that first half, the Bruins bottled up both Baddo and Brendon Yi, which was the plan of attack for Santa Clara. Burns was particularly effective getting to the lane and to the free throw lane in the first half. Despite being outsized, Wilcox big men Nate Johnson and John Kalkhan seemed to really dig in the second half. Johnson in particular helped make the rebounding game much closer to even. The senior added a couple of key layups after offensive rebounds and came up with a clutch steal with a minute left in the game and up by four. Wilcox would hang on to win this one 52-47 and will seek to improve to 9-0 on Thursday, Feb. 1 at Monta Vista. Santa Clara will look to improve to 4-5 on Thursday when they host Saratoga.